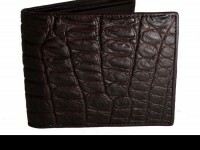 A real man should have a real wallet.... 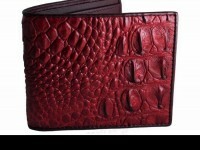 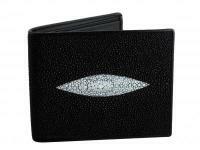 This stunning stingray leather wallet stands out against the competition. 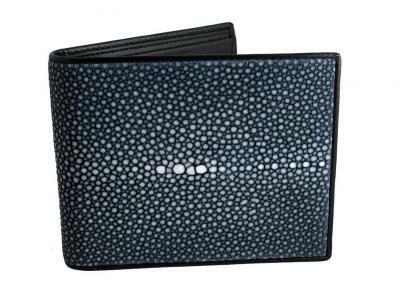 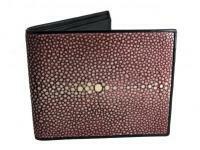 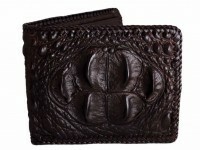 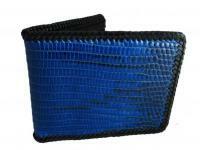 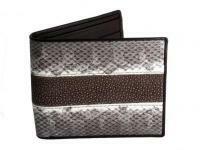 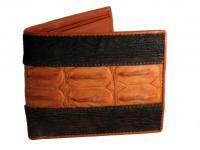 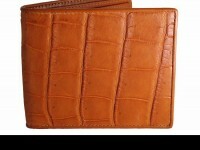 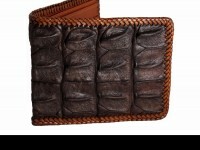 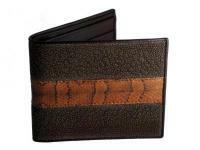 Made from a single cut of high quality eagleray skin, wallets like this are not easy to find.